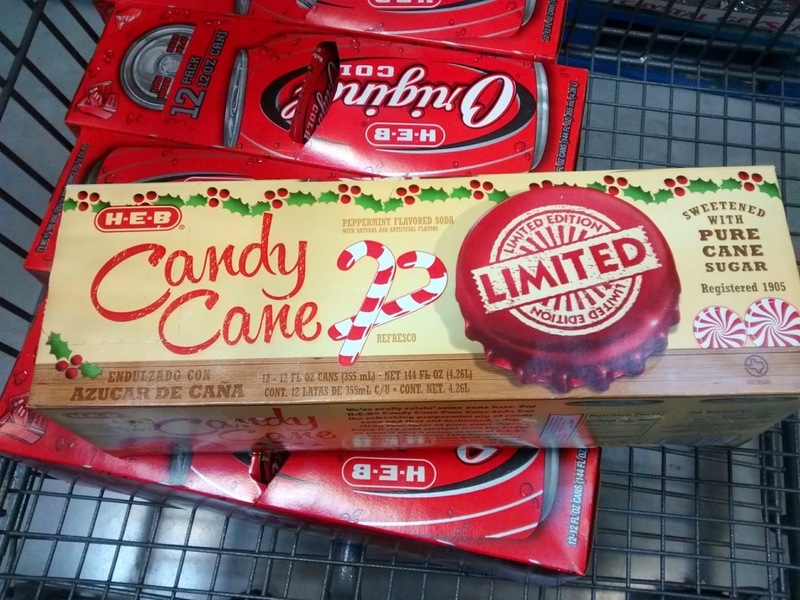 Candy Cane Flavored Soda: Is it as BAD as you think? I am not much of a soda drinker. If I'm going to get bloated with empty calories, I'd rather get a buzz while I'm at it. However, while buying sodas for the family, I spotted this eyecatcher; Candy Cane flavored soda. "Dear god, technology has gone too far", I thought. Of course, being one that is intrigued by abominations that should never see the light of day, I bought it.